Library Loot is a weekly event co-hosted by Marg at The Adventures of an Intrepid Reader and Claire at The Captive Reader that encourages bloggers to share the books they’ve checked out from the library. Yesterday I was choosing books for light and easy reading as next week I've planned for a break from classics, challenges and readalongs. 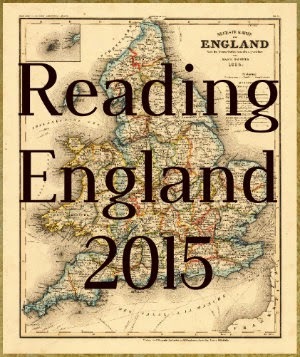 Read and relax time! 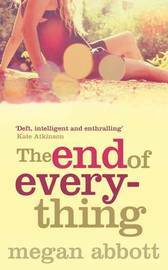 The End of Everything by Megan Abbott - " When you're 13 and your best friend goes missing, only one thing is certain: your life will never be the same again". I've seen this one mentioned several times by bloggers so when I saw it on the shelf I thought it was time to read for myself. 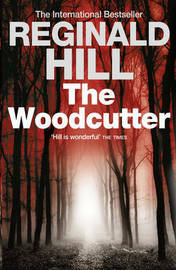 The Woodcutter by Reginald Hill - a standalone psychological crime novel which has been on my TBR for quite a while. 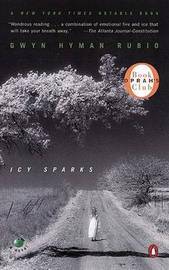 Icy Sparks by Gwyn Hyman Rubio -" a funny, sad, and transcendent story of a young girl's growing up in Appalachia." This is an older book first published in 1998 - strange how a book can be in the library for so long without me noticing it but when I picked it up the beautiful cover had me hooked immediately. 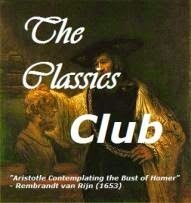 Haven't heard of the Woodcutter, look forward to your review, I love a good psychological thriller. I hope it will be good, Marce. Picked up the Megan Abbott this morning to glance at and haven't been able to put it down - I think you'd like it! All three sound good. Enjoy! I haven't heard of any of these but they all sound intriguing. Enjoy your loot!